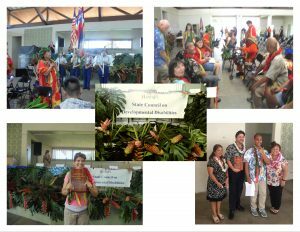 Arc of Kona – "believing in Potential…expanding the Possibilities"
"believing in Potential…expanding the Possibilities"
Welcome to the Arc of Kona! The Arc of Kona is a private nonprofit organization for persons with disabilities, their advocates and families. We believe that people with disabilities are as individual in their needs, abilities and gifts as any other cross section of society. The Arc of Kona is committed to helping persons with disabilities achieve the fullest possible independence and participation in our society according to their wishes. We now accept donations online using PayPal! Simply click on the “Donate” button below. Copyright The Arc of Kona © 2016. All rights reserved.